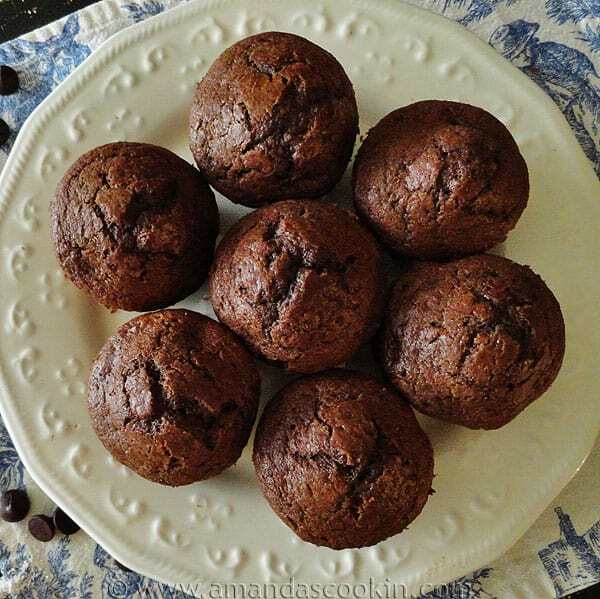 Muffins are great take along breakfasts and I’m always willing to try something new. This time I wanted to use up some Starbucks hot cocoa mix we bought at Christmastime. 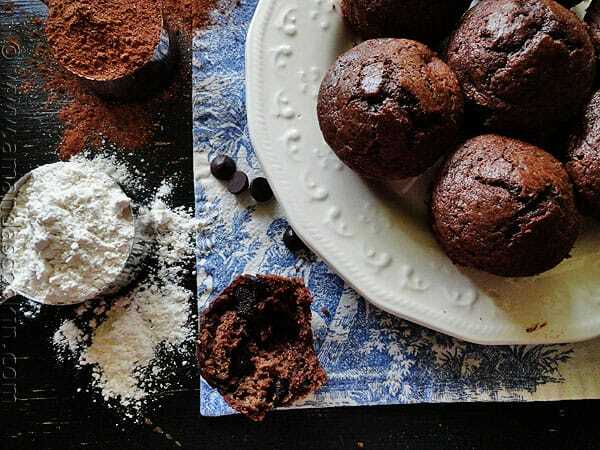 Instead of letting the cocoa go to waste, I thought I would try and create a muffin recipe using it as an ingredient. I’m glad I did, these chocolate chip filled muffins were a big hit! 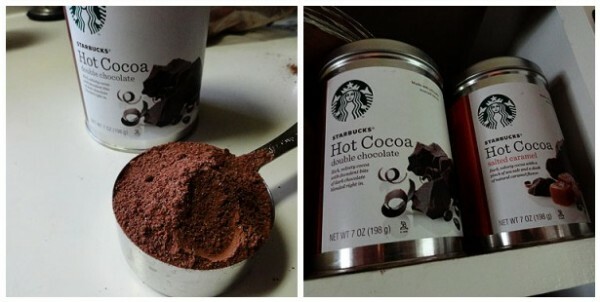 You can use any hot cocoa mix, Starbucks just happened to be the brand that I had on hand. Santa was nice enough to bring each of my four kids their own canister so I had plenty to choose from now that the warm weather is setting in. I also have a caramel flavored one I want to try these with! 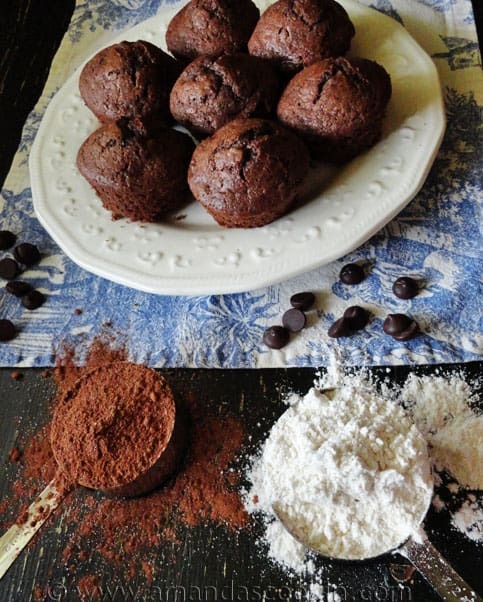 These muffins are filled with big chocolate chips and lots of great chocolate flavor. 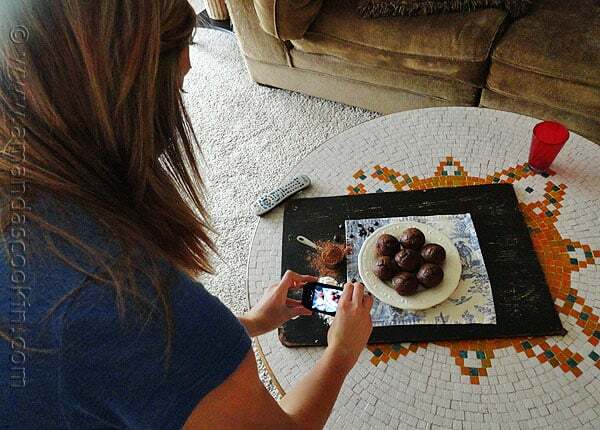 As you can see, they were a big enough hit with my daughter that she wanted to share them on her Facebook page with her friends. 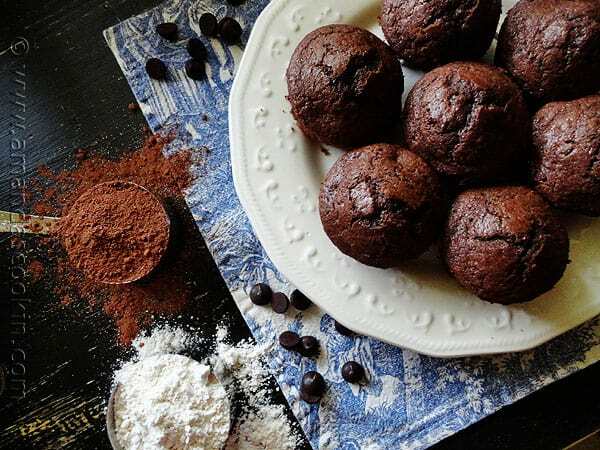 I adapted a few tried and true muffin recipes to come up with this one and I’m really happy with the results. Since sinking chocolate chips can be an issue with muffins, I divided some of the batter up into the muffin cups before adding the chips. 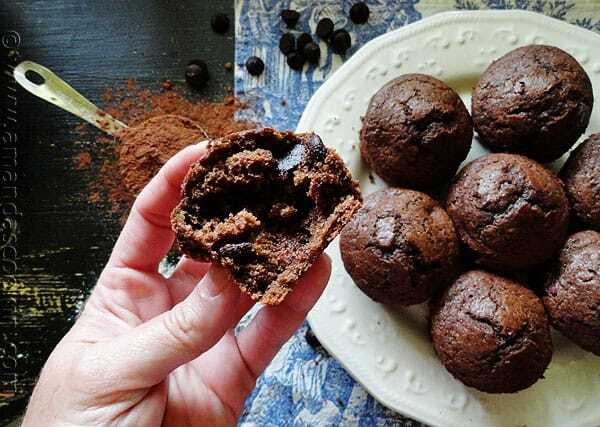 Then you add the chocolate chips to the remaining batter and distribute it among the muffin cups. This will keep any of the chips from baking on the bottom. 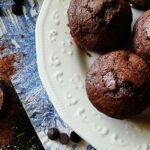 Hope you try these, they were chocolatey and delicious and a great way to use up leftover hot cocoa! Muffins are a great after school snack and perfect for tossing in lunch sacks as well! 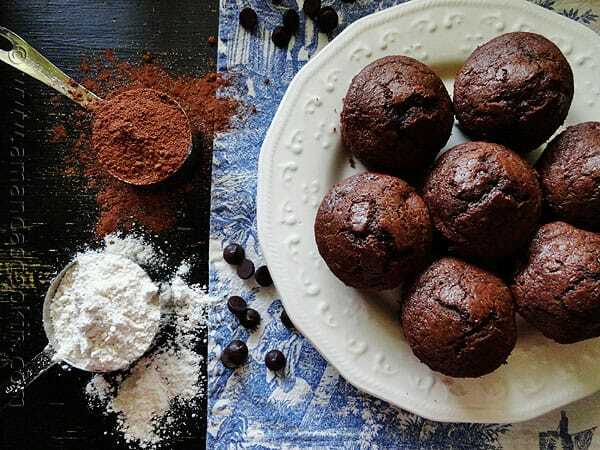 In a large bowl, combine sugar, flour, hot cocoa mix, baking powder, and salt. Set aside. Fold the egg mixture into the flour mixture with a rubber spatula. 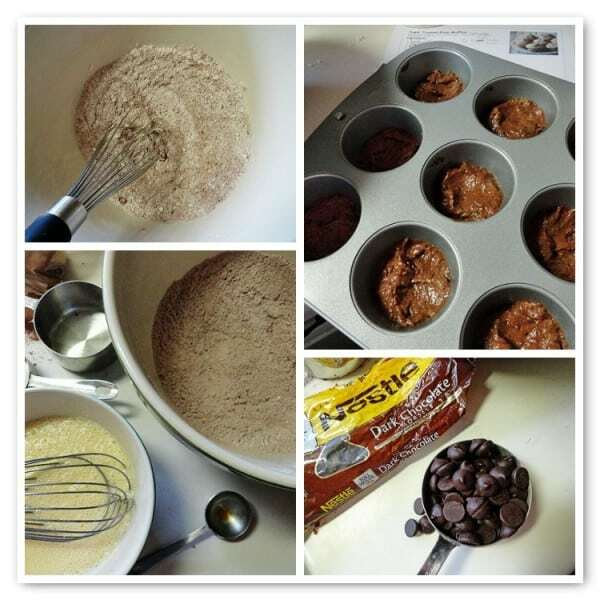 Place 1 tablespoon of batter into each muffin cup. Add chocolate chips to remaining batter in bowl and fold in. Divide remaining batter evenly among the muffin cups. 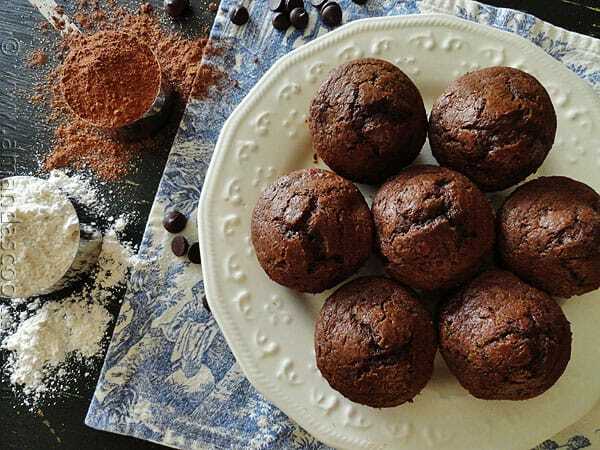 Bake for 15 – 20 minutes, or until a toothpick inserted in the center of one of the muffins comes out clean. Leave to cool in the muffin tin for 5 to 10 minutes before removing from tin and transferring to a wire rack to cool completely. 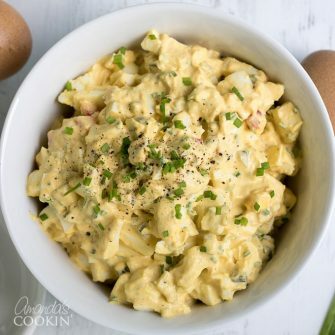 This recipe makes my mouth water and I’ve been saving it til the end of my baking and cooking because I want them to be fresh (that, and I had to borrow back my muffin tins from my daughter). My question is how long can I store them, and how?? Air-tight, I assume, but freeze? Room temperature for a couple of days? I’ve just recently ‘found you’ and am trying several of your crafts and recipes – with an eye to calories, salt, carbs, etc., since the two of us have to watch those things as we are age-in-place at 75 & 77. But they are wonderful! and unique! and so goooood! Thanks for all your work and joy in living. Just made these muffins and they were awesome!!! That’s great Kim, so glad you liked them! Unfortunately dry and weird texture. could be better. Sorry you had trouble Dan. They were moist and delicious when I made them. Did you make any substitutions?